Well, in addition to carpet cleaning we incorporate a pre spray system and a deodorising service to make the room smell as clean as it looks. All carpet cleaning chemicals used are non toxic and environmentally friendly so will do no harm to children or pets. 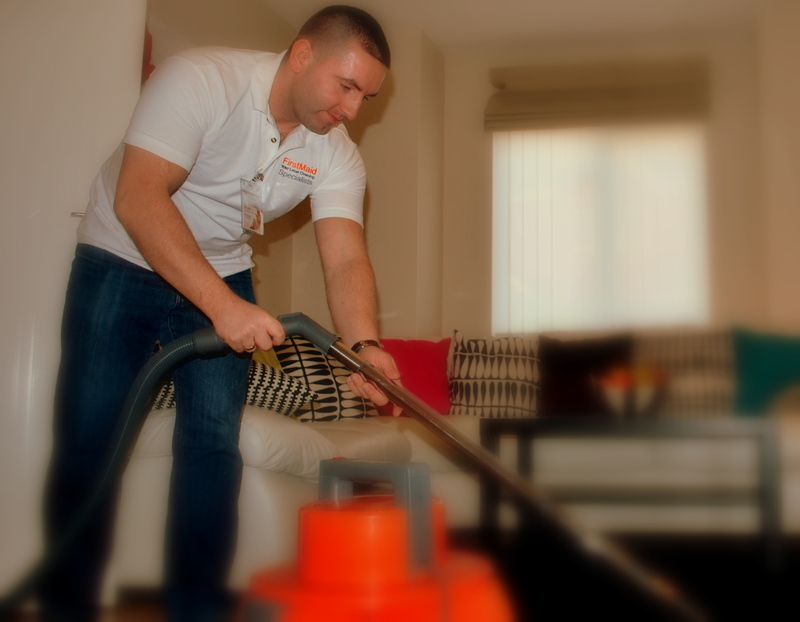 Our carpet cleaning is not carried out by general cleaning staff but by dedicated experts with years of experience. We pride ourselves on quality service at reasonable prices. Our carpet cleaners use only the highest quality chemicals and equipment available to achieve exceptional results. The specific needs of your property are carefully taken into consideration. Each carpet has its own unique characteristics, such as traffic flow, fibre type, source of soiling, age of the carpet, previous cleaning methods, and so on. We also offer a full upholstery cleaning service to keep your sofas and chairs in tip top condition.